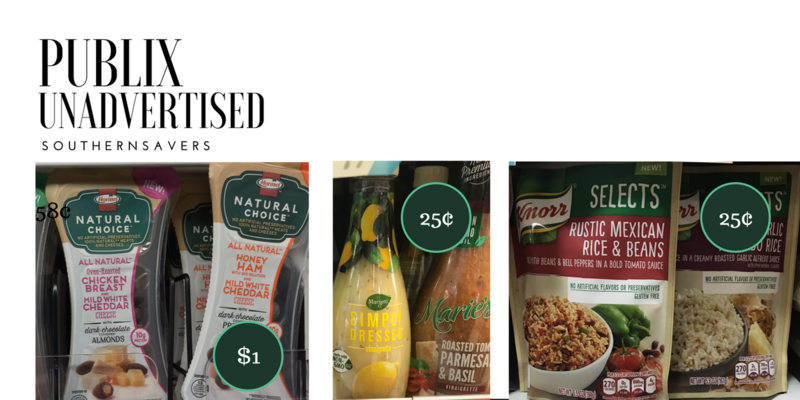 Check out all the extra Unadvertised deals I found at Publix this week! We’ve got salad dressing for 25¢, BOGO bacon (with a coupon) and many other great deals. Make sure to also head over and see all the deals in the main Publix weekly ad too before you go shopping!